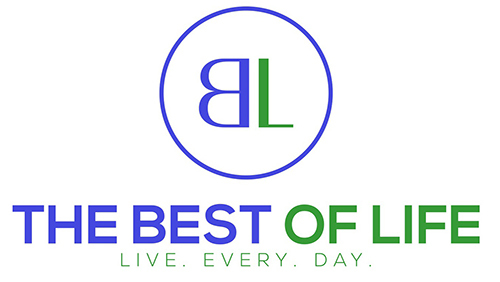 Summer is here and that means new things happening at the Disneyland Resort. 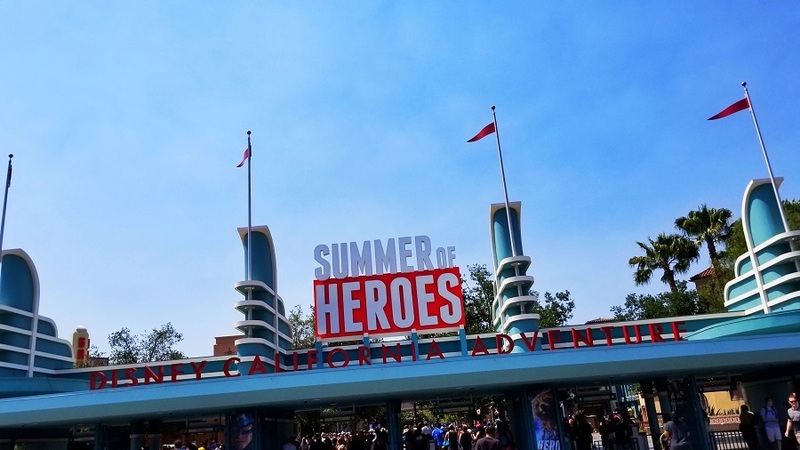 This year the resort is celebrating all of the heroes out there with the Summer of Heroes at California Adventure. 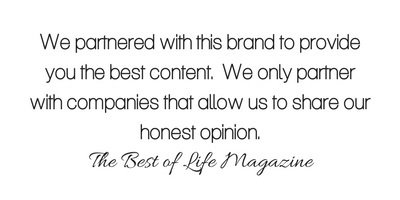 New foods, experiences, photo opportunities, and even a new ride. 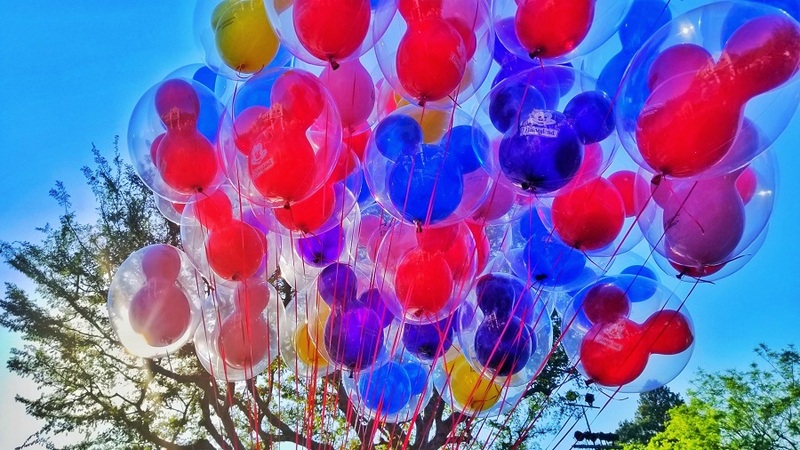 While the action and adventure can be found in California Adventure, no one will want to miss out on Disneyland Park where things are coming back to life. 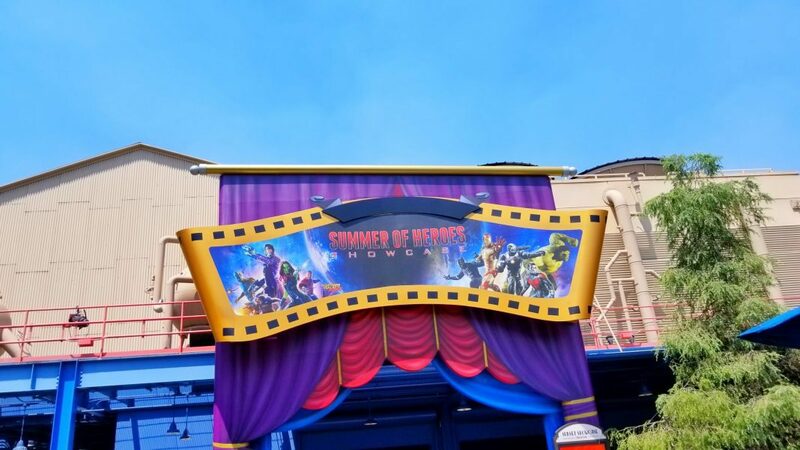 Summer of Heroes is the newest event happening at the Disneyland Resort. 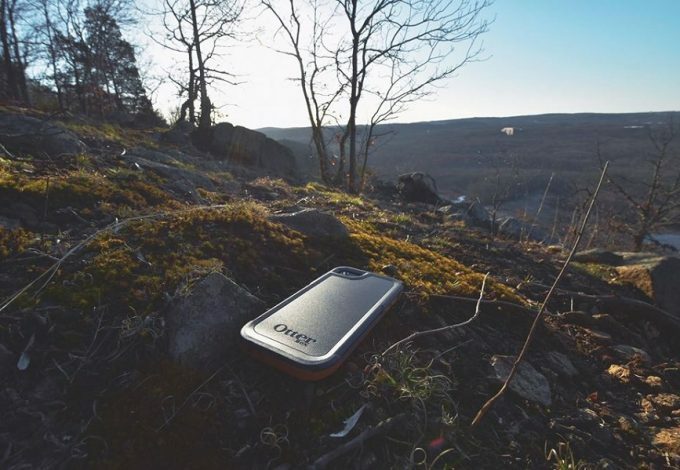 With so much fun and excitement to immerse yourself in, it may awake the hero inside you. Every summer has a new theme at the Disneyland Resort and this summer is about the heroes. In California Adventure, SHIELD has taken over and is looking to recruit new members to their team of heroes. Of course, recruitment means perks and there are plenty of incentives SHIELD provides to get you to join them, the Avengers and the Guardians of The Galaxy. On the other side of the resort, Disneyland is coming back to life in many ways. Changes are happening in Adventure Land that will help these new beginnings take hold and last for years to come. Welcome, to the Summer of Heroes! California Adventure has been taken over by the agents of SHIELD and the superheroes they support. From May 27th until September 10th, 2017, visitors can take part in the Summer of Heroes. 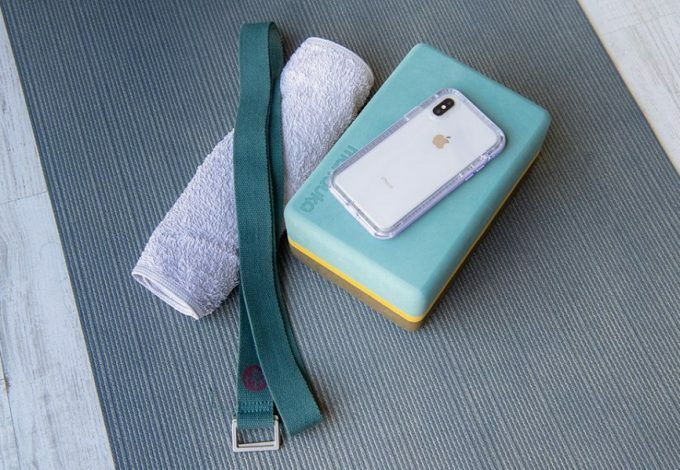 As part of the fun, kids can train like an Avenger at the Avengers Training Initiative. 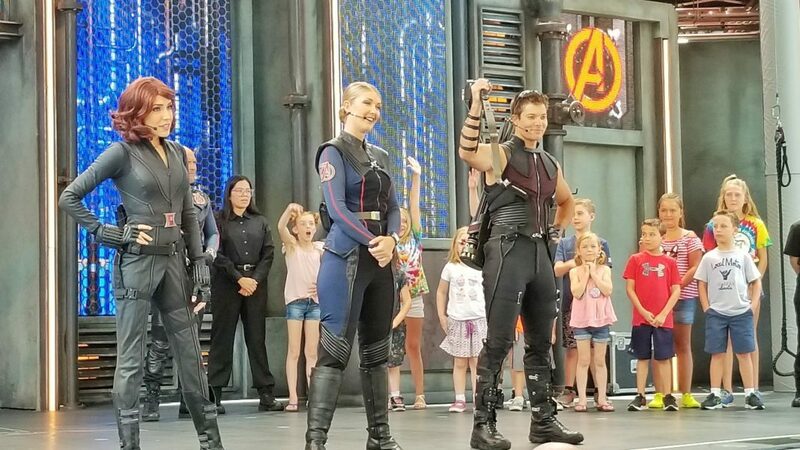 Much like the Jedi Training Temple, the Initiative has Black Widow and Hawkeye training kids to be part of the Avengers. Figure out which superhero you’re most like at the Super Hero Action Center. Then, take a photo with your badge that represents your inner hero. Captain America and Spiderman are also hanging around for Heroic Encounters and photo opportunities, but before you meet up with them, a must-try foodie treat is the “I am Bread” treat at the Fairfax Market Place. 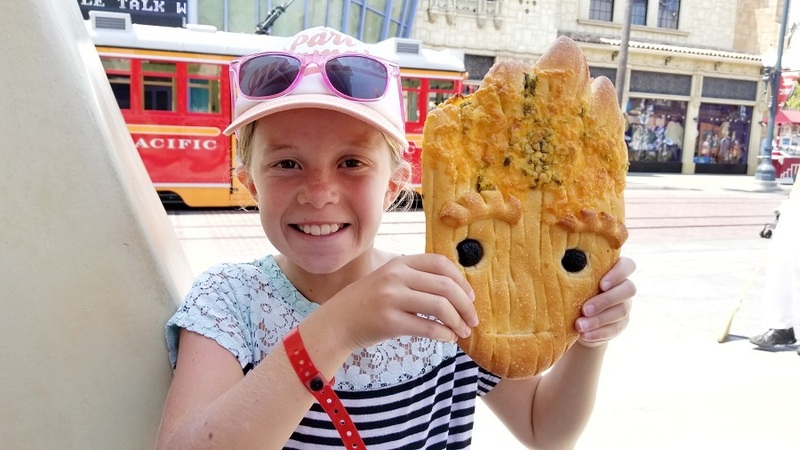 This bread is seriously too cute for words and who doesn’t love them some Groot? 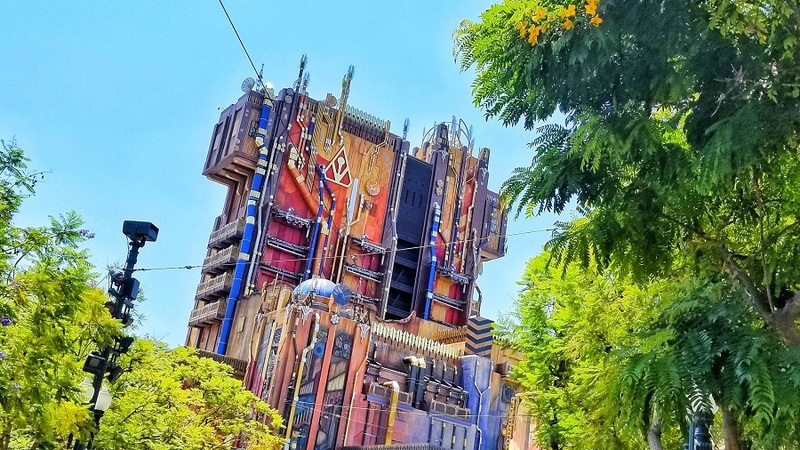 Everyone has been anxiously awaiting the new Guardians of the Galaxy ride, which used to be Hollywood Tower of Terror. Help Rocket save the rest of the Guardians of the Galaxy at the new Guardians of the Galaxy: Mission Breakout! Hollywood Tower of Terror may be gone but the new Guardians ride is well worth a ride or two or three. After you’ve saved the Guardians of the Galaxy with Rocket, head over to the Guardians of the Galaxy Awesome Dance Party to let off some steam. While heroes dance, eat, and ride their way through Hollywood Land, the rest of California Adventure and Disneyland Park are yours to enjoy. Disney Junior Dance Party has replaced the old Disney Junior Live! Now, children are invited to dance with their favorite Disney Junior characters and you can be sure that a special mouse will not be missing the fun. Over at Disneyland, changes are still happening to make way for the new Star Wars Land which is expected to open in the summer of 2019. When they started construction on the new land, a few things had to be shut down, including, the Rivers of America, Fantasmic!, The Disneyland Railroad, Tom Sawyer’s Island, and Big Thunder Trail. This summer everything will be making its way back to the park and a few changes have been made. 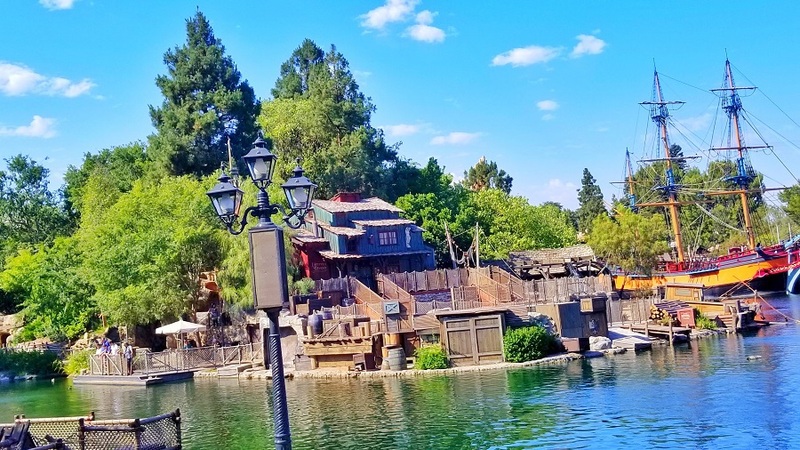 The Pirates Lair and Tom Sawyer’s Island are now open and the rest are coming. Fantasmic is coming back on July 17th with new scenes, new technology and a lot more space for getting around. On July 29th, the Disneyland Railroad, Mark Twain River Boat, and the Sailing Ship Columbia all make their way back into circulation. You will also want to make time to see the classic, Main Street Electrical Parade before it leaves on August 20th. 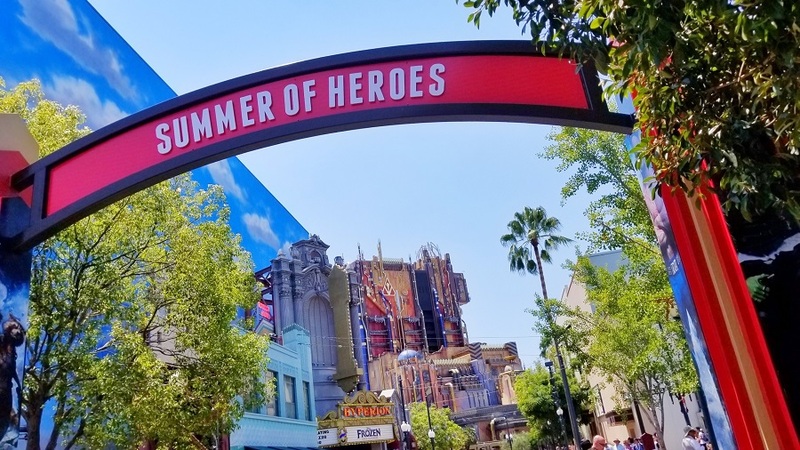 This summer truly is the Summer of Heroes at the Disneyland Resort so be sure to immerse your inner hero in the fun before the fun ends September 10th. 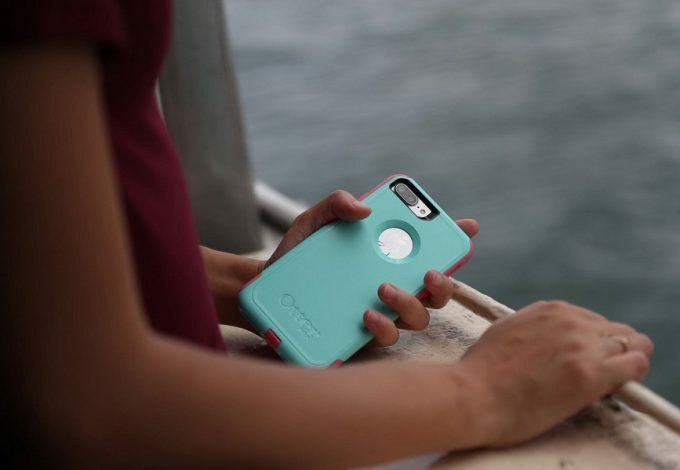 I shared my tween and teen-focused travel tips on Traveling Mom as well!